Second Opinion! Good morning! Here’s this week’s round-up of eclectic and under-the-radar health and medical science news. This week’s edition has been guest curated by Kas Roussy. If you haven’t subscribed yet, you can do that by clicking here. A career in medicine can be gruelling, and harassment is making the job even tougher for women, says an editorial in The Lancet. Long hours and heavy workloads make the job physically and emotionally demanding, the medical journal says, as it highlights a damning 300-page report on sexual harassment of women in academia. The report, “Sexual Harassment of Women: Climate, Culture, and Consequences in Academic Sciences, Engineering, and Medicine,” reveals that more than half of women in the fields of science, engineering and medicine in the U.S. — 58 per cent of female faculty and staff — have experienced sexual harassment. It found female medical students are sexually harassed at much higher rates than their peers in science and engineering. Sexual harassment undermines women’s mental and physical health, say the authors, resulting in job dissatisfaction, increases in job stress, and declines in productivity and job performance. In medicine, the report singles out the nature of mentoring and training as unique risks for trainees. “The mentor-mentee relationship can involve much time spent alone together, in the lab, in the field, or in the hospital, and sometimes in isolated environments,” says the report. Caring for sick patients, the report says, is intense, tiring and stressful. Rooms with single or multiple beds are close by if interns and residents need sleep after extended duty hours. “The risk they pose for sexual harassment and sexual assault should be obvious,” says the report. Taken as a whole, these conditions mean that there are increased opportunities for sexual harassment, it concludes. Although work on the report started back in 2016, it was published this month, at a time when there’s been a focus on the issue of sexual harassment of women because of the #MeToo movement. Among the long list of academics, scientists, and other specialists who were involved in crafting the report was Cristina Amon, the sole Canadian, who is the first female dean of the University of Toronto’s Faculty of Applied Science and Engineering. Amon said she was “honoured” to serve on the standing Committee on Women in Science, Engineering and Medicine, one of the groups participating in the research into harassment. In an email to CBC News, she said the most important action institutions and people in science, technology, engineering and math (STEM) fields can take to prevent and address harassment is to foster a culture of intolerance to it. The findings of this report are just as important for institutions worldwide, she said. 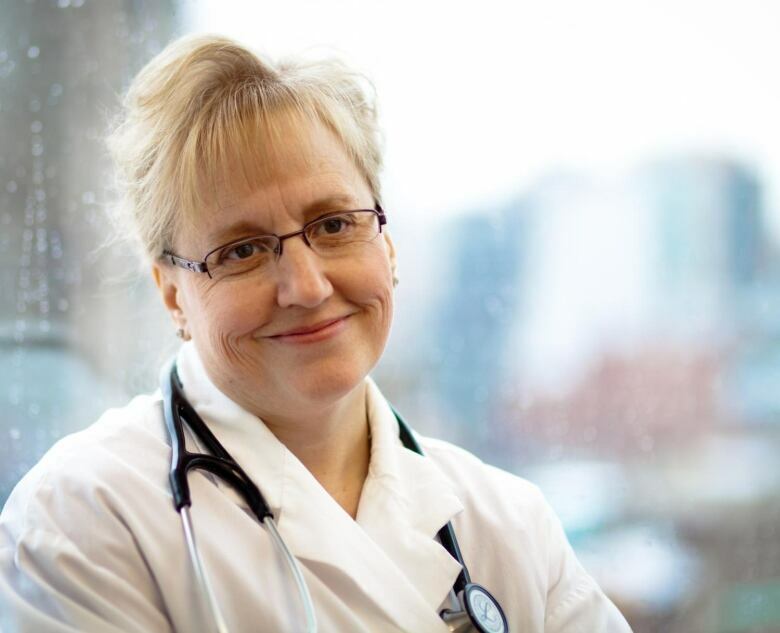 Dr. Sharon Straus, a professor in the Department of Medicine at the University of Toronto, has studied the gender gap in teaching hospitals in Canada. She says people have tolerated this behaviour in medicine for many years, but credits movements like #MeToo for empowering people to come forward with their concerns. But there’s still work to be done, says Straus. You can read the full report by the National Academies of Sciences, Engineering and Medicine here.